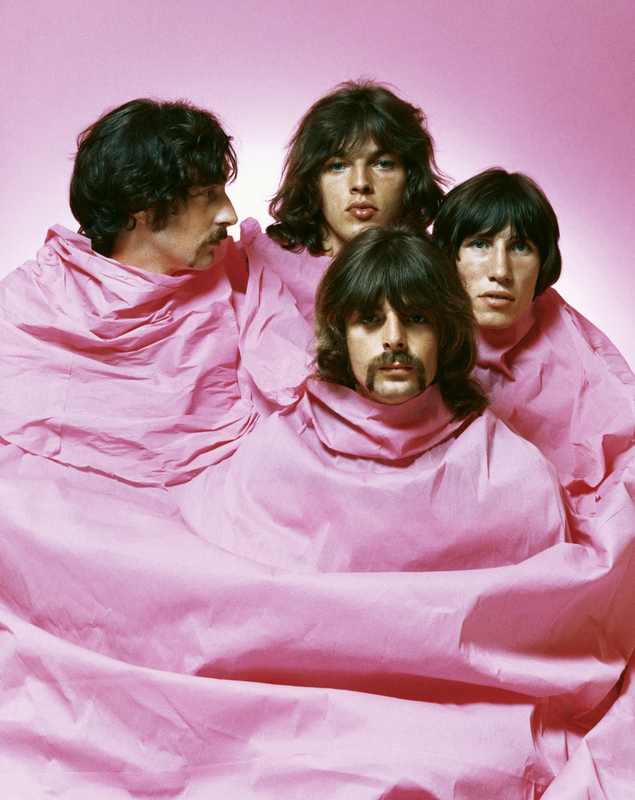 Pink Floyd Left to Right: Nick Mason, David Gilmour, Rick Wright and Roger Waters. 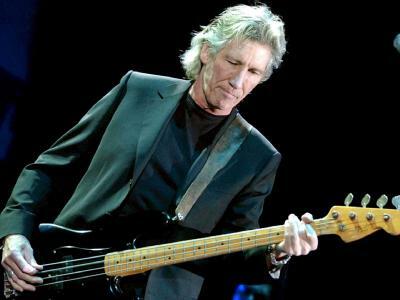 Pink Floyd bassist and primary lyricist, Roger Waters was born on this day, September 6th in 1943. Happy Birthday, Roger!